Maybelle was a cable car a San Francisco cable car. . . She rang her gong and sang her song from early morn till late at night. . . . By recounting the actual events in San Francisco's effort to keep the city's cable cars running, this classic story illustrates how the voice of the people can be heard in the true spirit of democracy. 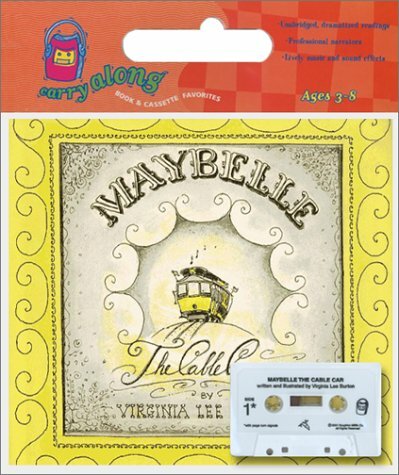 Virginia Lee Burton's original art for Maybelle the Cable Car was retrieved from the archives of the San Francisco Public Library to re-create this edition with all the vibrant charm of the original, which was published in 1952.